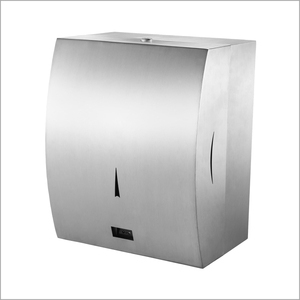 dual jet hand dryer,plastic hand dryer,stainless steel hand dryer. 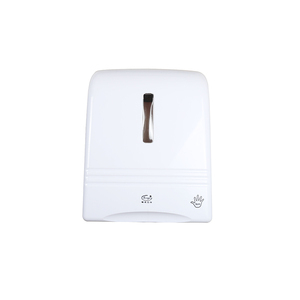 Type 4(air freshener):light sensor air freshener dispenser,digital control aerosol dispenser,air freshener refill cans. 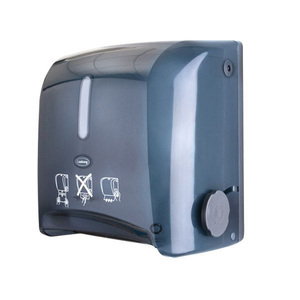 Type 5(Hair dryer):wall mounted hair dryer,portable hair dryer,body dryer,skin dryer. 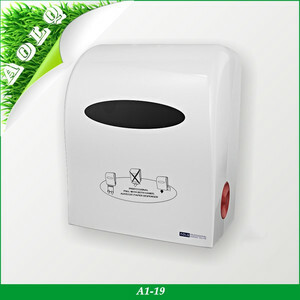 (2) Wall mounted (3) It is suitable for place tissue papers, durable and sanitary. Q: What's the warranty of your product9 A: All of our products have one year warranty. Q: What certification your product have9 A: We have passed the ISO9001:2000, CE, ROHS, REACH. 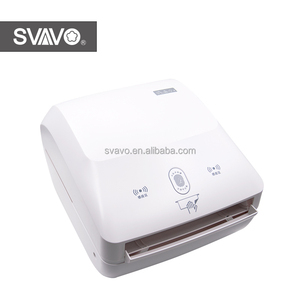 Alibaba.com offers 19,290 sensor paper products. About 2% of these are night lights, 1% are cash register paper, and 1% are paper product making machinery. 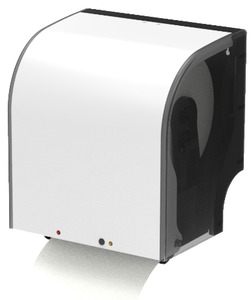 A wide variety of sensor paper options are available to you, such as cash register paper, other. You can also choose from free samples, paid samples. 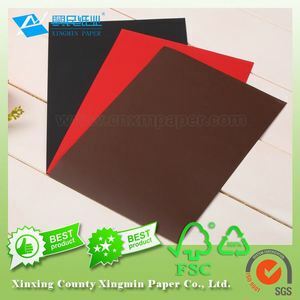 There are 19,290 sensor paper suppliers, mainly located in Asia. 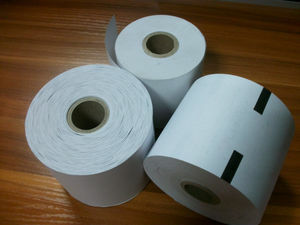 The top supplying country is China (Mainland), which supply 100% of sensor paper respectively. 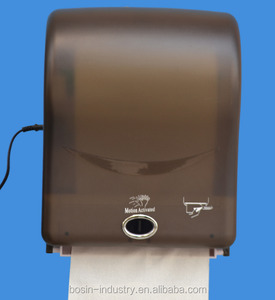 Sensor paper products are most popular in Domestic Market, North America, and South America. You can ensure product safety by selecting from certified suppliers, including 5,398 with ISO9001, 1,964 with ISO14001, and 1,568 with Other certification.